Anna Layza is a vlogger, digital influencer and entrepreneur. 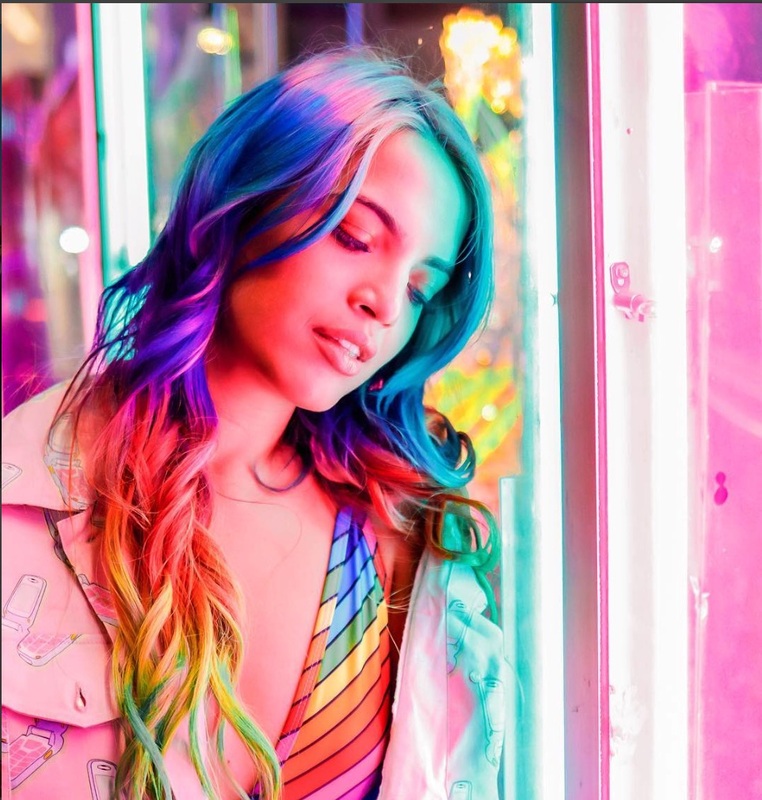 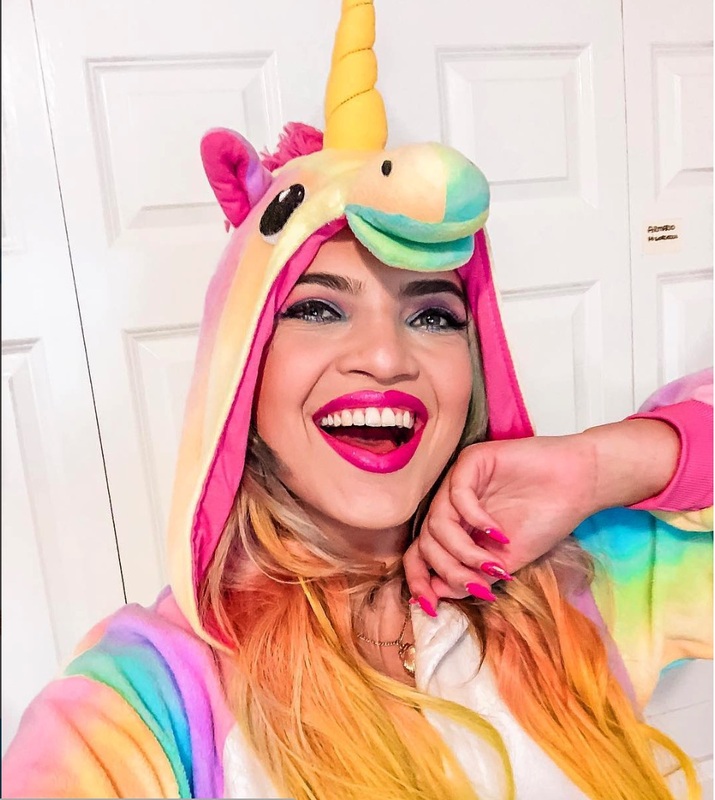 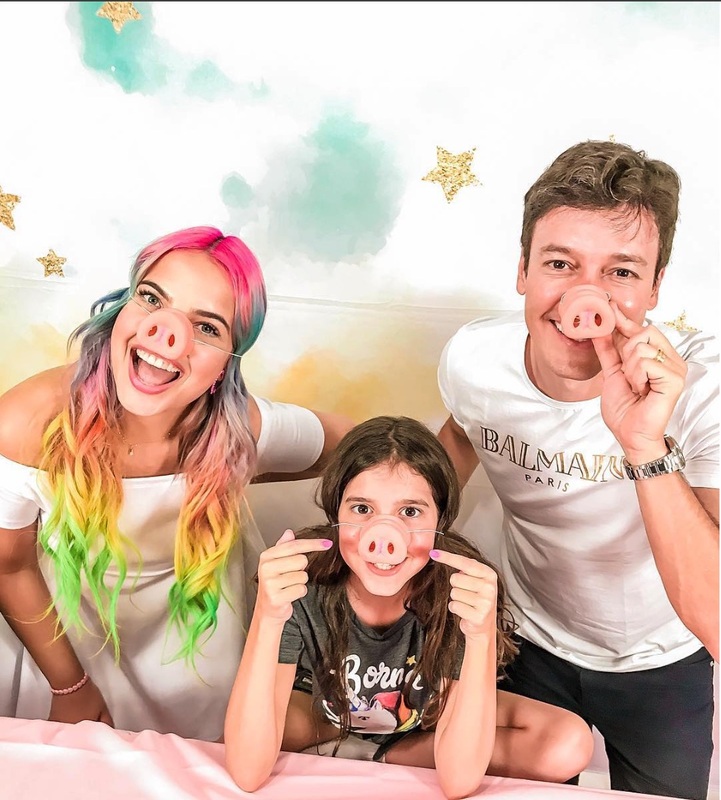 She's the creator of the YouTube channel "Hi Gorgeous", and also she is the CEO and founder of the online store "OUnicornio.com", the largest unicorn theme products shop in the World. 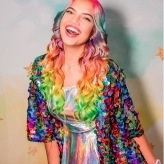 Her channel has more than 4 million subscribers, and millions of views and 1,3 million followers on her Instagram account. 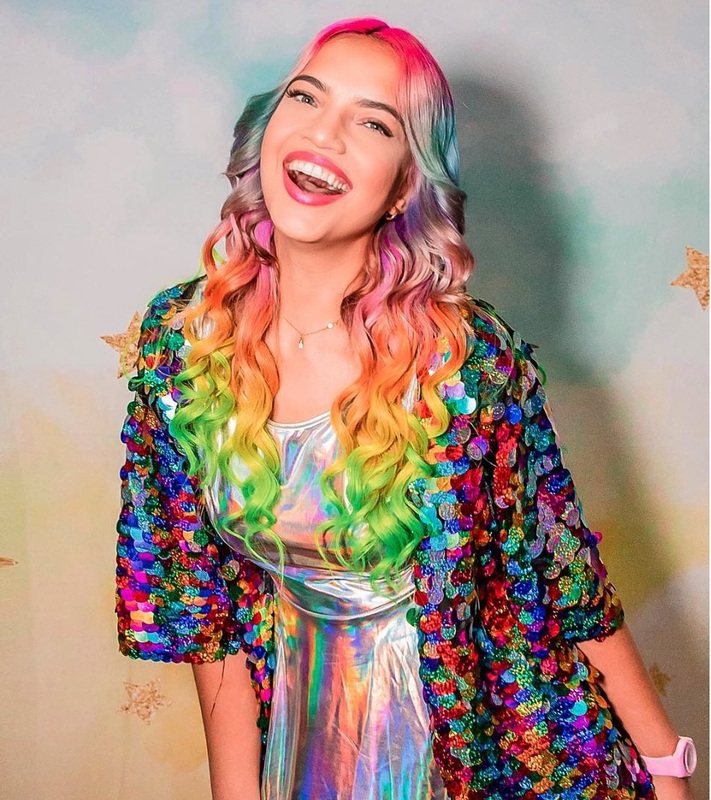 Anna lives in Orlando, Florida, where she also produces and creates content for her YouTube channel and social media. 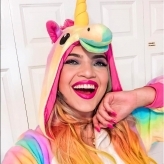 She is the host of the Unicornio Party events, already in its 4th edition. 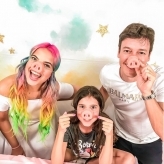 It's a fan party that attracts hundreds of fans from all ages. 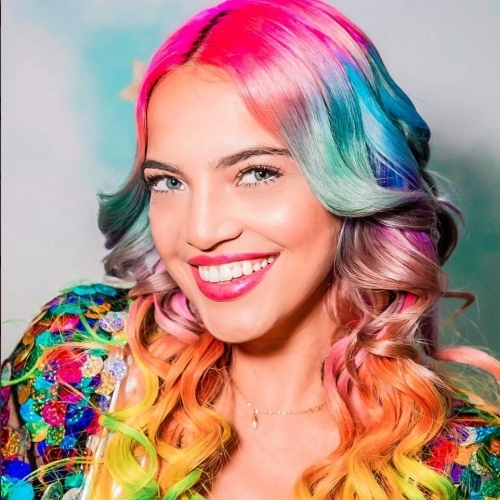 Anna is known as "Rainha Uni" by her fans, or queen of the unicorns.